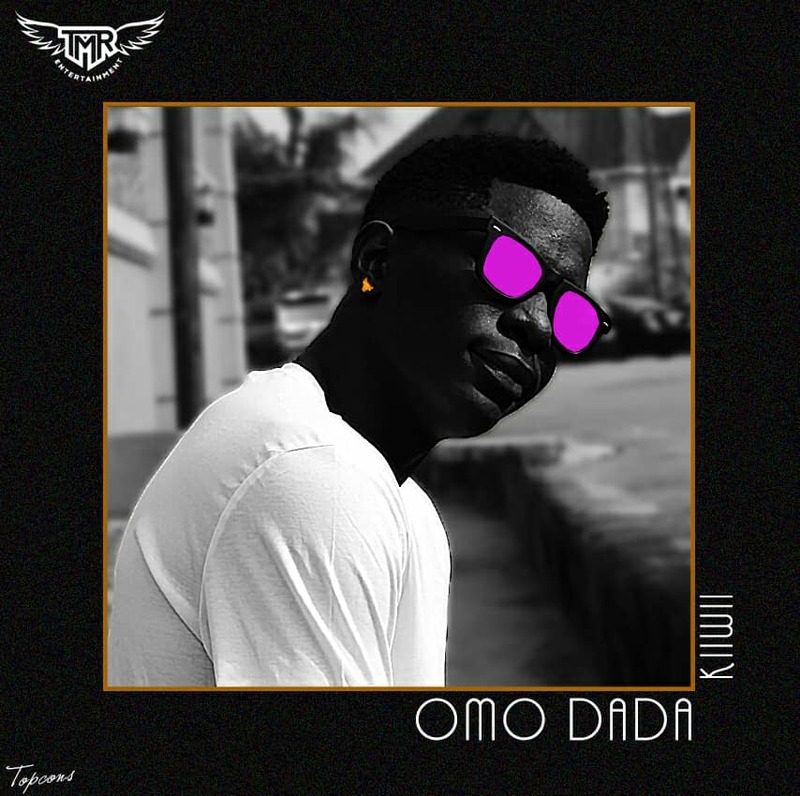 Back like he never left, Kiiwii drops a brand new joint titled "Omo Dada" which was produced by Vibes Alchemist. The prodigious rapper is currently signed to TMR - TOYA MUSICAL RECORDS. Omo Dada, the first of many more songs to be released is a smooth jam with a catchy vibe.